I'm kind of legitimately upset Courtney and Doug broke up. Okay, maybe not like crying in real life upset, but I feel like at least 12% of my reason for being on the internet all day erryday just went up in smoke. 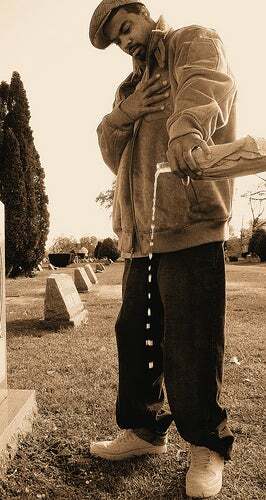 Let's pour one out for Courtney and Doug tonight.